A closer look at Vincero Watches and what it stands for. It’s not often that we get to present a luxury watch company that focuses on providing value above all else. Indeed, Vincero Watches is not your average company in this regard, as its products are unmistakably luxurious yet not necessarily the most expensive on the market. Vincero literarily means “I Will Win,” in Italian and this philosophy is embedded in all of its luxury products. The brand’s creators want to help us achieve greatness, or so they say, by helping us feel unstoppable – to make a statement if you will. It’s true that a watch can do much more than just tell the time. 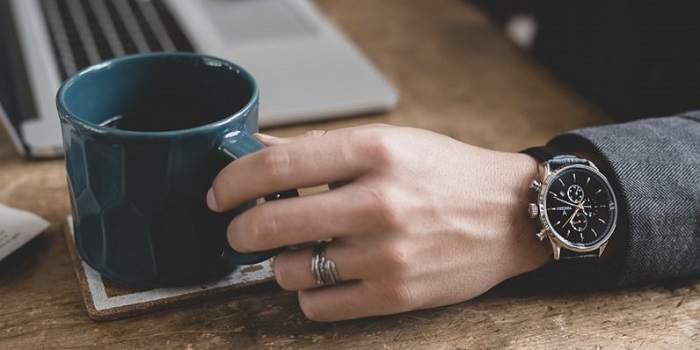 Since its early days, the wristwatch has become a status symbol, an elegant accessory, and a reliable daily partner that accompanies its owner everywhere. Vincero watches’ tagline is Live Your Legacy, and this engraving is present on most of the timepieces’ case backs. Furthermore, it looks like the company wants to embed a small piece of history in every watch. Usually, this piece comes in the form of historic Italian marble embedded in the case backs or other engravings with renowned statements such as Veni Vidi Vici. Vincero started off like most successful companies do: with a dream, a risk, and a lot of hard work. The three founding members decided to venture into the highly competitive watchmaking business right in the middle of the recent economic crisis. They were brave, true, but they were also ready to sacrifice much in order to achieve their dream, and so, they got on a plane to Guangzhou, China without knowing any Chinese and without having any prior experience in manufacturing. They started off as a production studio for various retail stores, and the first few years were difficult, to say the least. Many mistakes were made, but they learned from those mistakes and perfected their craft. After four years, in 2014, they learned enough and came to a startling conclusion: the current system was aimed towards mass-manufacturing, thus favoring cost over quality. They knew they could challenge this notion, and so Vincero came to be. Are Vincero Watches as good as they sound? In one word: yes. The watches themselves are reliable and require little maintenance, while the straps are made out of high-quality leather. Moreover, it looks like this brand relies on small-batch manufacturing techniques, which gives its products an extra touch of reliability and exclusivity. You see, each Vincero watch is hand-checked by an expert as soon as it exits the production line. This means that the watch that arrives at your doorstep has been inspected by an actual person for any manufacturing flaws. This kind of attention to detail and commitment to perfection deserves some recognition, if not straight praise. The brand also provides in-house service and repair options, which means that it doesn’t outsource its repair work. Again, this is a praiseworthy endeavor, as it shows that Vincero cares about the quality of its watches and makes a commitment to repair them themselves, as long as they are still under warranty. 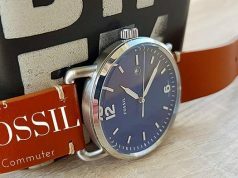 With no retail mark-ups and carefully considered production costs, these timepieces usually cost about half as much when compared to other products of similar quality. Moreover, they even deliver more quality and more bang for the buck in many cases. 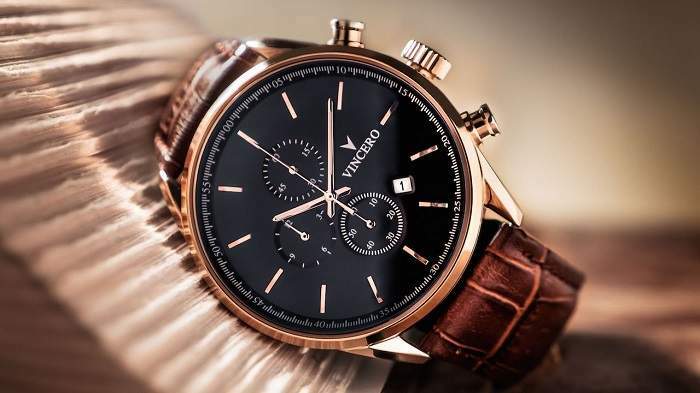 In the spirit of honesty, however, even though Vincero is an Italian watch brand, the actual product assembly takes place in Guangzhou, China. However, the team has placed more than 360 workers in the factories in order to make sure that the production progress can be overseen from start to finish. Are Vincero Watches water resistant or waterproof? It all depends on the model, but generally speaking, these watches won’t be harmed by rain or light splashes. Some models come with an official water resistance rating of five ATM, 10 meters, or 30 feet. This means that you won’t be able to go swimming while wearing your Vincero watch, but a lower water resistance rating can also lead to some advantages down the road. You see, the company doesn’t waterproof its watches too much in order to be able to maintain accuracy. This way, the timepieces won’t fall behind as they age, and they’ll be able to tell the time without any lost seconds for many years. Speaking of accuracy, what about the movement? The movements inside these watches are not necessarily the most complex in the world, or the most expensive. They get the job done, however, and they’re definitely up to par with Swiss quartz movements. Vincero watches are powered by a Citizen Miyota quartz movement, which is Japanese quartz. It’s a low-maintenance system, easy to fix, and always accurate. Obviously, a more complex movement would have enabled more complex functions, but this would have brought the price up considerably, and Vincero is all about providing great value for the price. Therefore, we’d say that this Japanese movement works just fine for its intended purpose. Upon receiving your watch, you’re greeted by a relatively simple box with little embellishments or fancy materials. Truth be told, the presentation is important to a certain extent, but it shouldn’t be a deciding factor when you’re in the market for a reliable watch. Inside, you’ll find the watch itself, as well as some documentation, and a thank you message from the founders, which is a nice touch. Vincero creates watches for both men and women, and your unboxing experience will vary depending on the specific watch type and model. 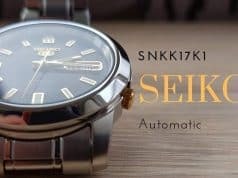 As we mentioned before, even though these watches are not particularly expensive, they look and feel premium, as they boast high-quality stainless steel cases, sapphire crystal dial covers, and Italian marble case backs. For men, Vincero has the Chrono S, Kairos, Bellwether, Rogue, Marble, and Kairos Automatic. The women’s selection includes the Eros, Eros Petite, Kleio, and Marble models. According to the official website, the Eros timepiece in 33mm or 38mm with a gray “fog” leather strap is the best-seller for women, while the men’s best seller is the rose gold variant of the Chrono S, which comes in 40 and 43mm case sizes. There are various accessories available as well, including classic and mesh replacement straps, as well as bracelets. 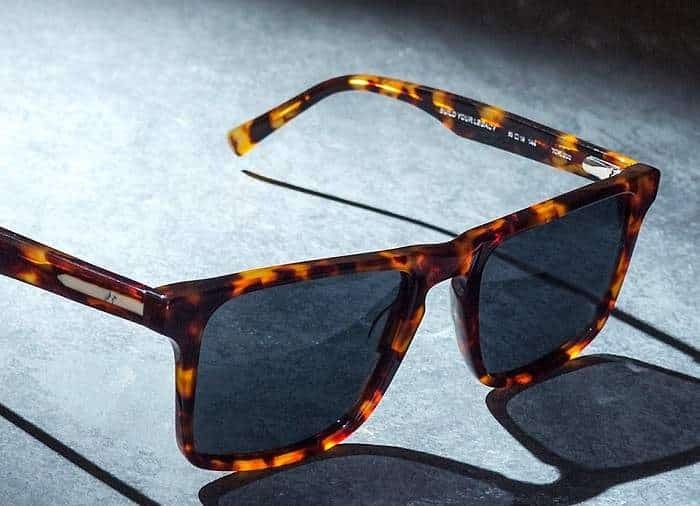 Fun fact: Vincero also has a collection of polarized sunglasses available in different colorways, most of which rely on a variation of the Wayfarer design. How can I get my hands on a Vincero watch? You can buy Vincero watches on Amazon, through the links that we provided below. There are plenty of models available in different sizes and various colors, so you shouldn’t have too much trouble finding a timepiece that suits your needs. We’d recommend going for the stylish men’s Bellwether chronograph watch with a leather band, or the Eros in rose gold for women. You can find both of these models on Amazon. Each Vincero watch is backed by a 24-month warranty that includes repairs. However, if your watch breaks down after this two-year period, you’ll have to find an independent repair shop and try to fix it there. However, maintenance-wise, you’ll likely just need to take good care of your strap and buckle, as these are the most vulnerable to wear-and-tear. Obviously, even though the dial is protected by sapphire crystal, you should still be mindful of scratches. Other than that, enjoy your new Vincero watch, and do let us know what you think about it. For more information, or if you’d like to make a purchase directly from the manufacturer, you can visit the company’s official website.